Coach Hines - Health | "The Greatest Wealth is Your Health"
"The Greatest Wealth is Your Health"
Beginning of last 6 Weeks of School!!! *Every lesson has a video introduction of teens discussing their real life response to the topic of the lesson; followed by discussion questions; then the FACTS! ALL Students that paid for their American Heart Association CPR/AED Certification- check emails- they should have been delivered. You must claim your eCard; then you can print; save; archive. If you have any questions let me know! 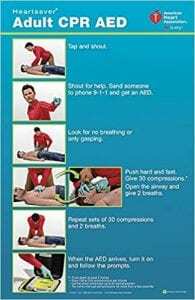 As part of our safety unit- CPR and AED use is taught along with other medical conditions that would need first aid (Heart attack, stroke, choking). 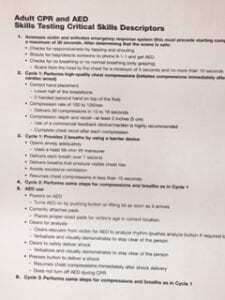 All students are required to take the written 30 question exam and demonstrate the skills listed above with proficiency as part of their health grade. 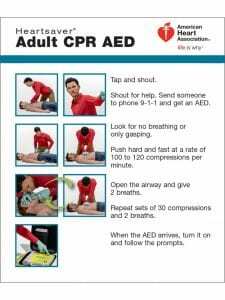 If the student meets the requirements of demonstrating the skills and passes the written exam with an 80% or above, they qualify to receive their official CPR certification through the American Heart Association. Cost is $5.00 to process – a valid email is needed; cards are sent electronically (eCards) that can be printed as often as necessary for a two year valid period. MONEY is Due by Wednesday APRIL 10th after break!!!! Wednesday (A) 3/6 & Thursday (B) 3/7– First half of class will be provided to finalize projects for presentation…begin presentations 2nd half of class. * Cite the sources you used to find your information for the project. *Be sure to have your chapter outlines completed!!!!! © Content copyright - Coach Hines – Health.